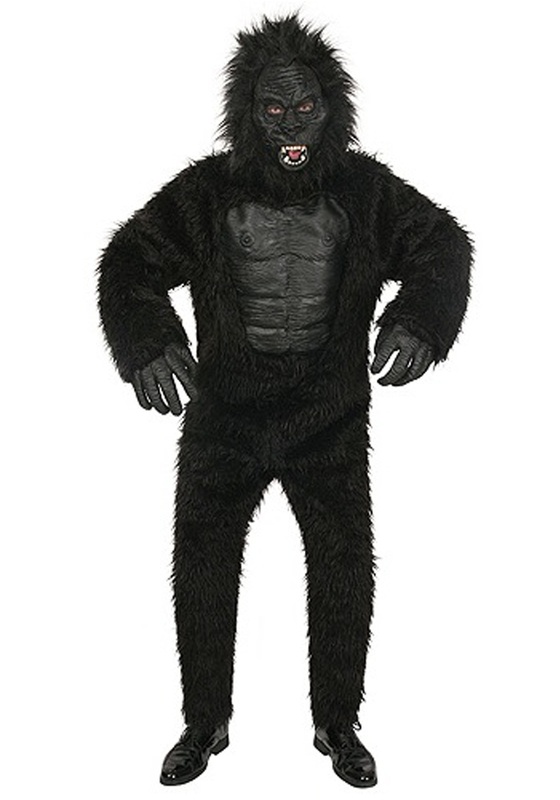 Your teen will love swinging around the concrete jungle in this gorilla costume! 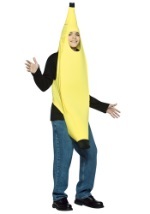 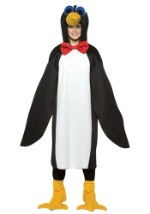 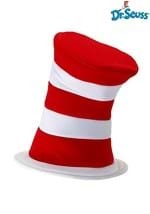 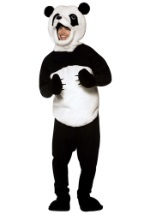 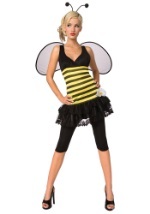 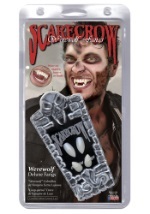 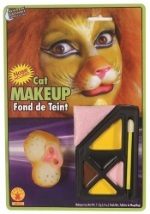 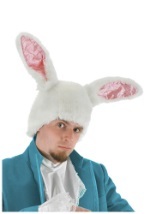 This costume includes a black, furry jumpsuit made from a polyester and acrylic blend. 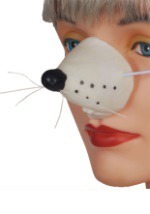 It velcros in the back for closure and has a latex chest. 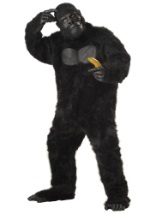 The full gorilla mask has a frightening, latex face and is covered in black synthetic hair. 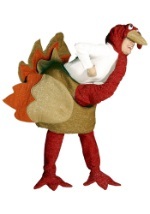 Slits for the eyes, nostrils and mouth provide unrestricted vision and breathing. 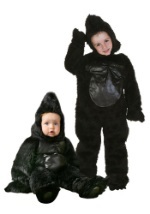 The costume is complete with a pair of gorilla hands which also feature latex fingers and hairy wrists. 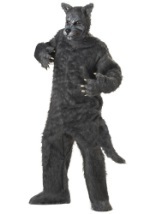 your teen will love going wild this Halloween in this hairy gorilla suit!